존 선생님 게시판에 오신 것을 환영합니다! 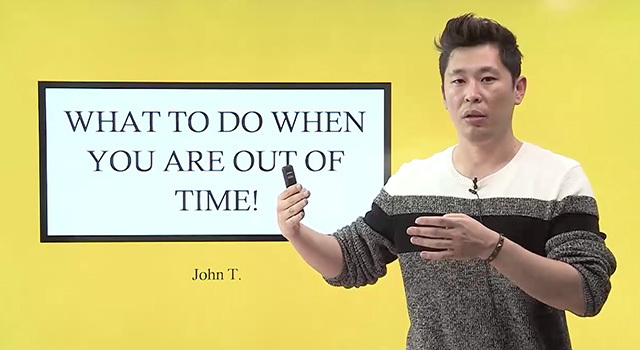 John will show you how to get those last questions when time has already left you. 더 많은 강의가 업데이트 됩니다!